Yakamoz is a Luxury 4 Double Bedroom Family villa with shared pool in the pretty seaside village of Torba on the Bodrum Peninsula, Turkey. Our new villa is situated in an excellent location only 800m to the beach and restaurants of Torba and 6km to Bodrum Centre. 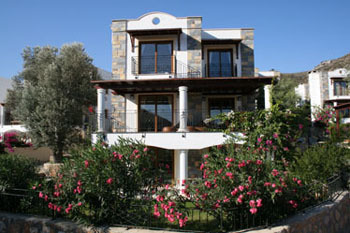 This impressive villa with its three levels commands exquisite panoramic views across the bay. you think might be interested in reading it.